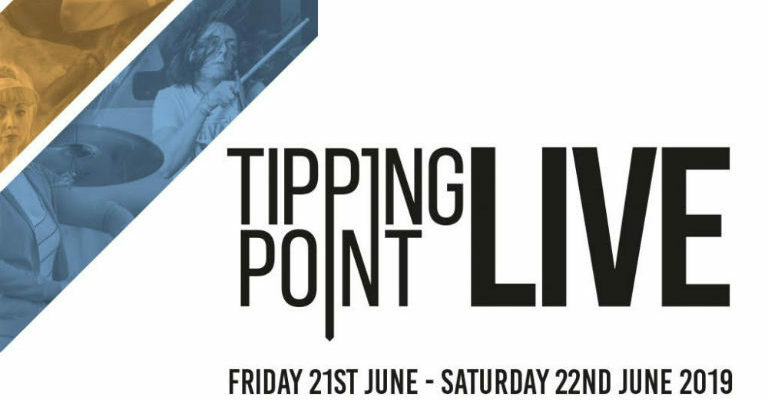 Organisers of the new festival, Tipping Point Live – have today revealed its full line-up with Merseyside songsmith Bill Ryder Jones, Newcastle’s alt popster Martha Hill, Garage Indie Rockers FEVA, and South Shields born experimental indie starlet Brooke Bentham topping the bill. Taking place for its launch year across two days – on Friday 21st and Saturday 22nd June 2019 – the region’s new multi-genre, family friendly champion for the musical stars of tomorrow will take over the Ouseburn Valley this summer and will welcome over 40 artists across nine of some of the city’s most iconic venues including The Cluny, Tyne Bar, and The Cumberland Arms. The festival – co-curated by Generator and the likes of international record producer Bernard Butler, Maximo Park’s Paul Smith and The Futureheads’ Barry Hyde – will see an epic day of industry events and live music on the Saturday – in similar fashion the old Evolution Emerging Festival – but will also welcome an ambitious opening party on the Friday with a full programme of live and interactive delights confirmed. BBC 6 Music favourite and Domino Records’ Bill Ryder Jones, who will headline the event at Cluny 1 on Saturday 22nd, needs little introduction. The former lead guitarist and co-founder of the legendary Liverpool band The Coral has earned nationwide praise for his solo career and his latest album, Yawn, has been labelled as one of 2018’s greatest releases. On Yawn, he kneads beautiful, expansive reflections on loss and regret. Softly struck drums and sighing cellos accompany hypnotically persistent guitar riffs as each track unfolds carefully and slowly. 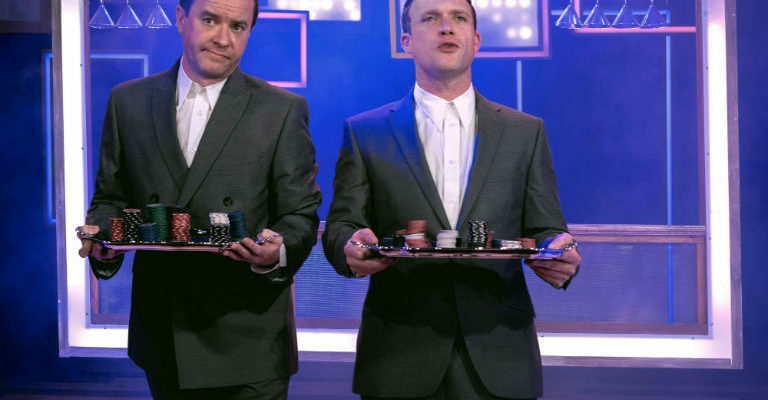 His words are candid, occasionally barbed and witty and he is poised to be a fitting headliner for Tipping Point Live. Dubbed as the “party stage” by organisers Generator, Sunderland’s disco indie outfit Vanderbilt will top the bill at Tyne Bar which will also see fellow Wearsiders and the brass indie band Picnic, Mike-Skinner esque rapper Philth Like and Hackney Born, North-East based hip hop artists Reali-T take to the stage. The recently-launched Kaleidoscope venue on Stepney Bank in the Ouseburn will play host to the new wave bass producer Xaatu complete with his eclectic range dirty dub sounds as well as the hotly tipped grime duo NE Dons with the pioneering hip hop artist and lyric-smith, John Dole are set to open the festivities. Brad Field, a live drummer who built his own pipe organ and mixed media set up to work via drum sample triggers will be working with renowned visual artists Tim Shaw, and the Newcastle art-pop band Sauvage will be working with the experienced dancer and choreographer Lila Naruse and renowned film director K Pfennich for an live audio-visual spectacular. “After running Evolution Emerging Festival for 10 years (with myself directly involved for the last three years), we at Generator felt it was time to refresh our approach and bring something a little different to Newcastle’s cultural hotspot, the Ouseburn Valley.